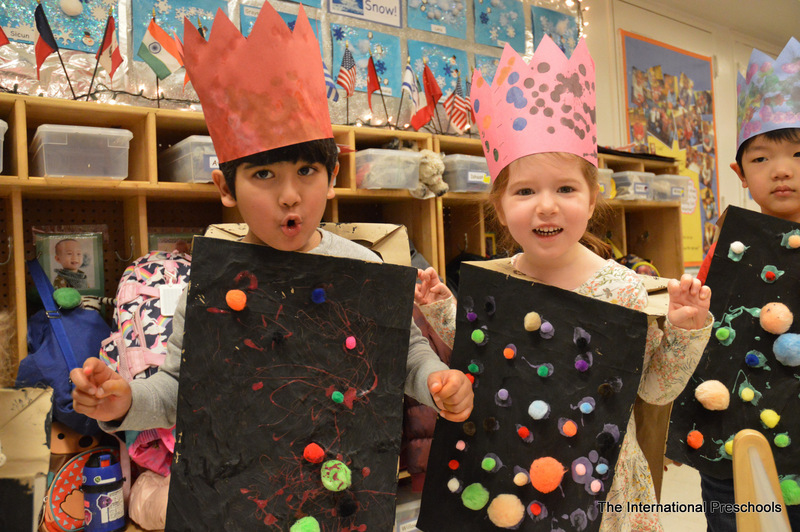 The International Preschools is licensed by the New York City Department of Health. The school is a member of the Independent Schools’ Admissions Association (ISAAGNY) and The Parents League. 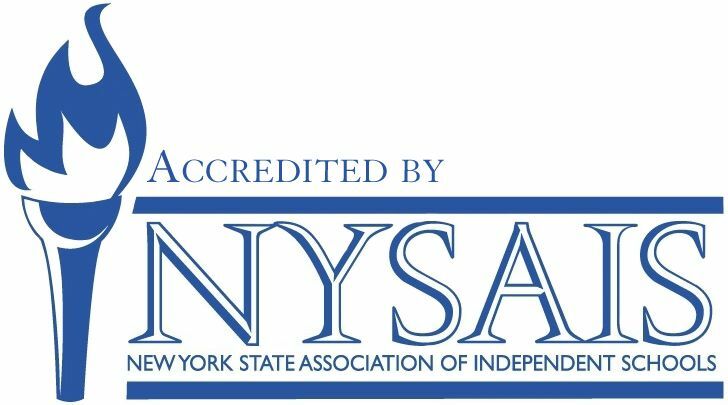 The International Preschool is a member of and accredited by the New York State Association of Independent Schools (NYSAIS).